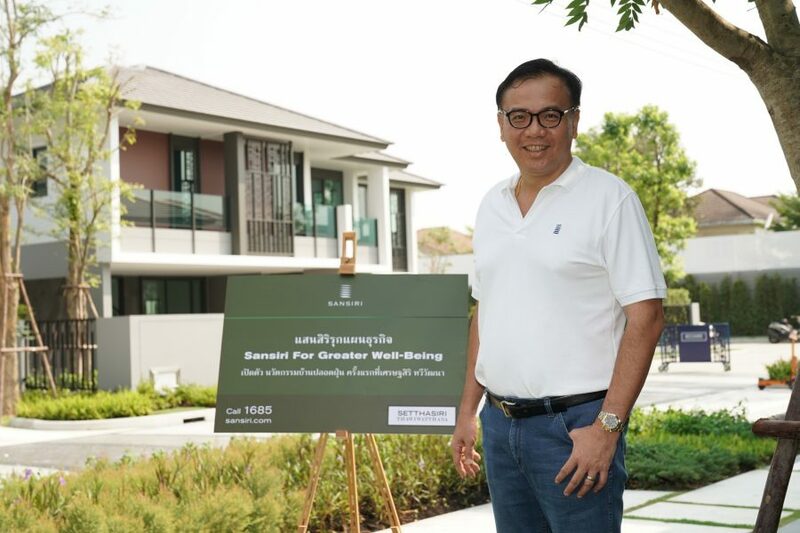 Sansiri continues its solid momentum in low-rise housing following last year’s phenomenal 18.8 billion baht sales record and 40% growth with plans to tap deeper into the market with 16 new projects, including single house and townhouse, worth more than 24.2 billion baht in 2019. 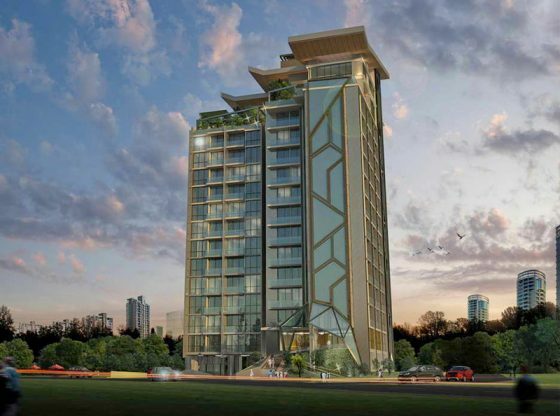 Targeting all segments in Bangkok and major cities across the country, the developer anticipates 14.4 billion baht presales from the execution of “Sansiri for Greater Well-being” vision through its products, including the first launch of 2019 “Setthasiri Thawi Watthana”. 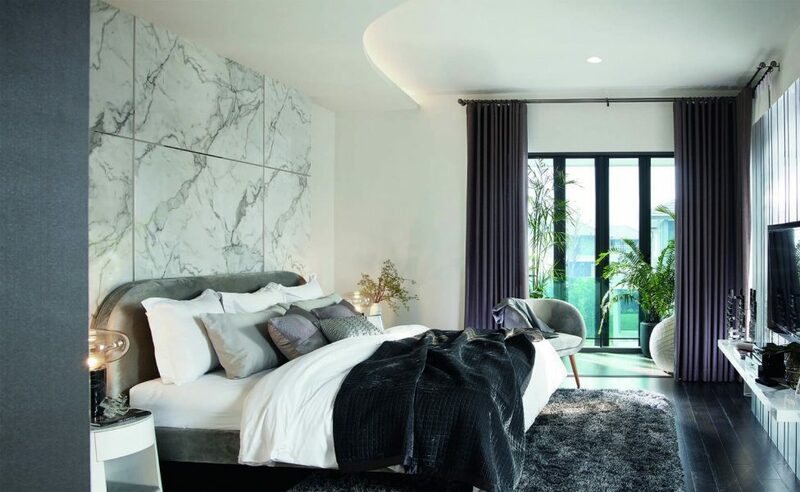 Boasting a total value of 2 billion baht, the project introduces the first-ever “dust-free house” in Thailand with objectives to prevent individuals from adverse health effects caused by PM2.5. 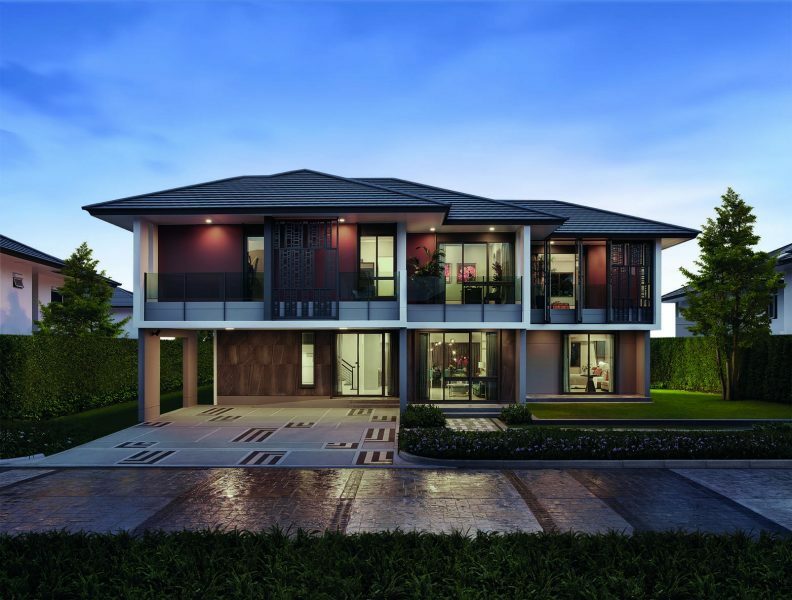 Built on the concept of “aesthetic living down to every detail”, the architectural and conceptual designs of Setthasiri Thawi Watthana draws many inspirations from orchids and reflect the elegance and dignity of the owners through meticulous house elements and a wide range of innovative functions that complete the living experience. 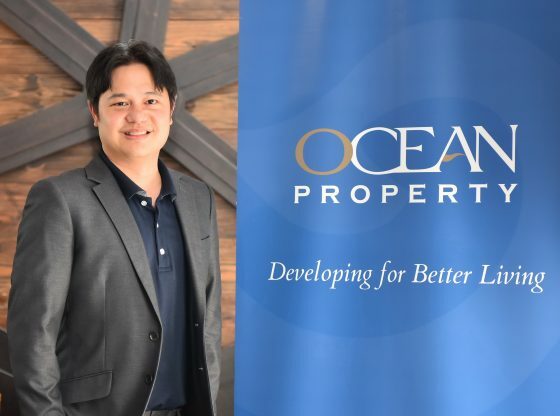 Somkiat Hongsuppinyo, Executive Vice President of Low-Rise Project Development Division, Sansiri Public Company Limited, said, “2018 was Sansiri’s best year ever, as we broke through previously established milestones and set several new ones, including the highest presales record in our 34-year history of 48.5 billion baht and a 40% year-on-year growth in the low-rise housing market. 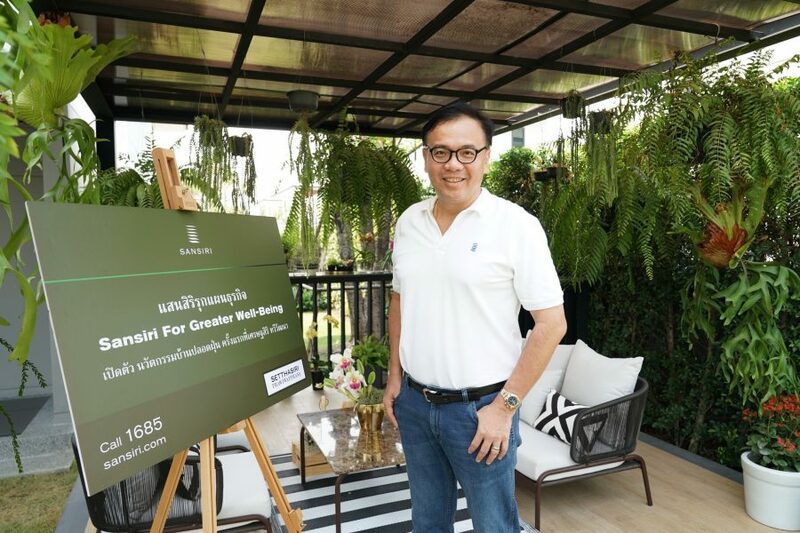 “This year, Sansiri is poised to launch a total of 28 projects worth 46,600 million baht with focus being placed on the low-rise houses to ensure a diverse and balanced company portfolio and fulfill the continuously increasing demands for single houses and townhouses in the market. 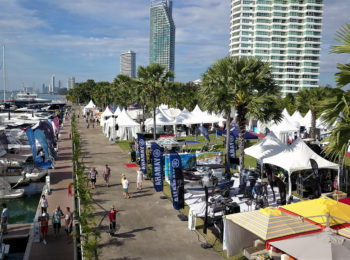 Of the total 28 projects, 16 projects will be low-rise properties set to increase the low-rise housing market share in all price ranges and segments, with a total value of more than 24.2 billion baht. 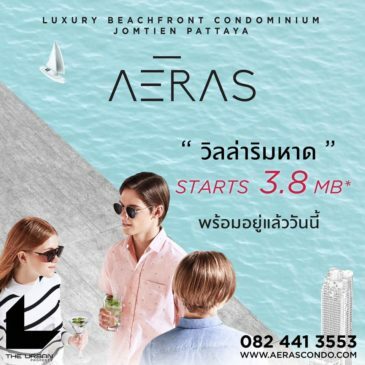 The low-rise projects for upscale to upper-midscale consumers which are scheduled for launch this year include the S-segmented Tiger Lane project, Mid-High-segmented Setthasiri project and Burasiri project. 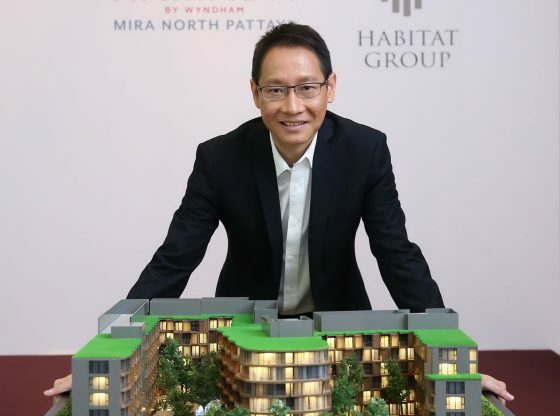 Meanwhile, the more affordable housing choices will also be presented to the market in 2019, including Saransiri projects, Kanasiri project, Anasiri project, Habitia project and Siri Place project. 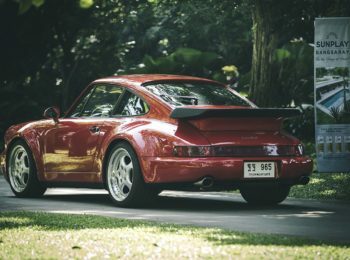 Starting this year, new projects developed under the umbrella of Sansiri will feature slight improvements that cater to the current living trends and specific needs of certain target groups, for example, families with elders and children, health-conscious individuals and environmentally-friendly residents,” Somkiat added. 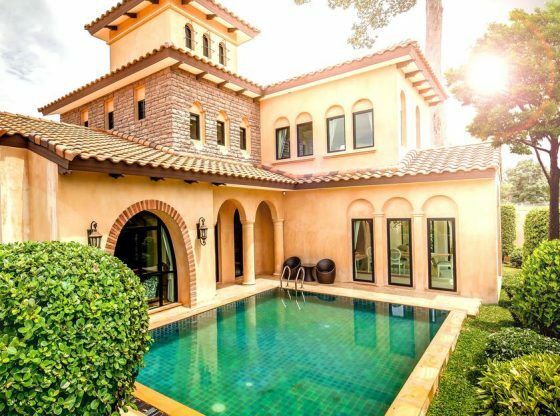 Setthasiri Thawi Watthana is Sansiri’s first single house project of this year and boasts a total value of over 2 billion baht. 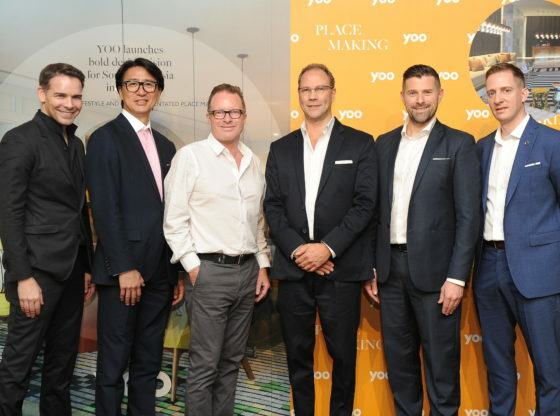 The project is built on Sansiri’s 2019 key vision, “For Greater Well-Being” which declares the developer’s strong commitment to promoting holistic wellness in parallel with comfortable living and environmental conscience through all physical, mental and social-wellbeing elements present in the projects. 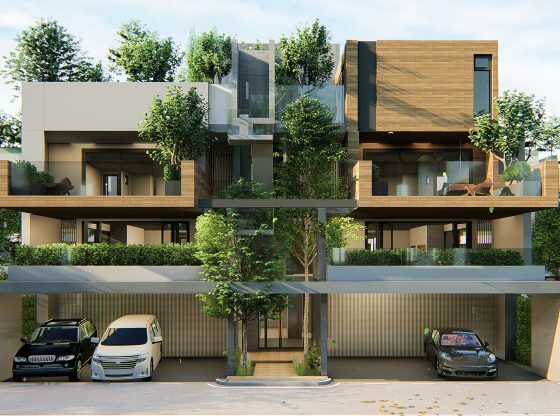 With the current PM 2.5 smog alerts and people now concerned about health, the company is introducing a dust-free house innovation for the first time in Thailand in single house projects, including Sansiri Thawi Watthana. In addition to filtering out particulate matters as small as 0.1 microns, the dust-free house technology has the ability to effectively remove odor, pollen, mites, microbes and fungus in the air in the same level as inpatient rooms in hospitals. With the technology provided in the house, residents can rest assured that the air they breathe is clean and safe throughout 24 hours. Also featured in Setthasiri Thawi Watthana units are the “Cooliving Designed Home” technology that helps create an airy, cool house with energy efficiency, the universal design to make the built environment usable for everyone, as well as the self-contained and eco-friendly Food Waste Machine given to all the houses as an initiative under Sansiri Green Mission. 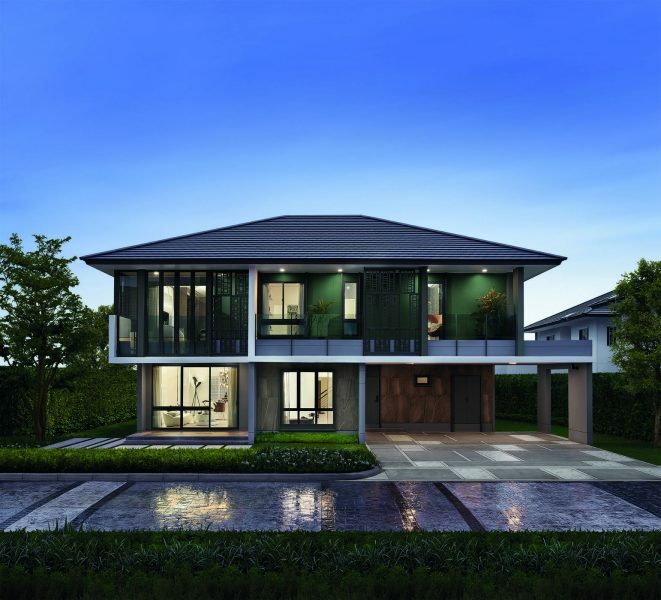 The Setthasiri Thawi Watthana project consists of two-storey single houses, each located on a minimum land plot of 100 sq. wa (400 sq.m.). 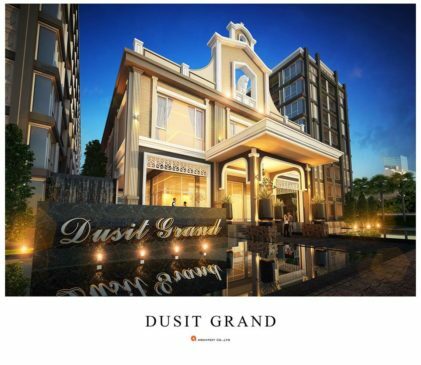 Priced at 15-20 million baht, the Setthasiri Thawi Watthana units are located on a prime area with easy access to mass transit that connects to Bangkok’s inner zone and provinces within its vicinity via Srirat Expressway and Boromrajchonnee Elevated Expressway and the extension of MRT Blue Line which is scheduled to start operation this year and the suburban railway system Light Red Line in 2022. 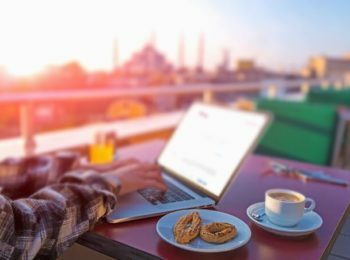 The area is surrounded with greats facilities and culturally significant sites, including shopping centers, leading university, hospitals, Buddha Monthon, and many hangout places that cater to the modern lifestyle and family activities. 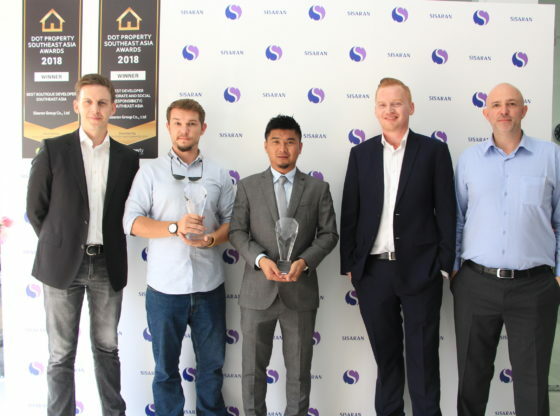 As a foundation of the project development, it was found that single houses at the prince range of 10.00 – 19.99 million baht in the Thawi Watthana area were in high demand with the impressive average sales of 84%. 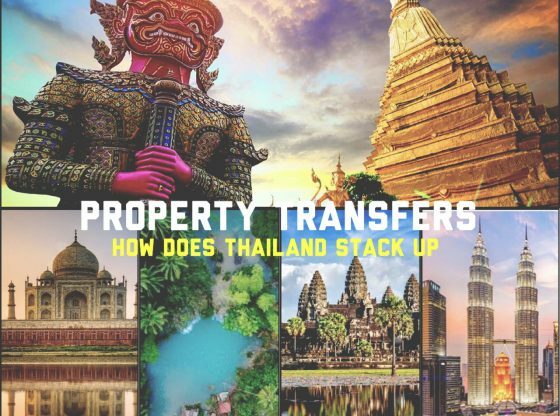 That, combined with the decreasing number of supplies recently, has led Sansiri to take the opportunity to develop a single house project for upscale consumers who need a sizable house to accommodate new family members, especially those who originally came from large families in the neighboring areas. 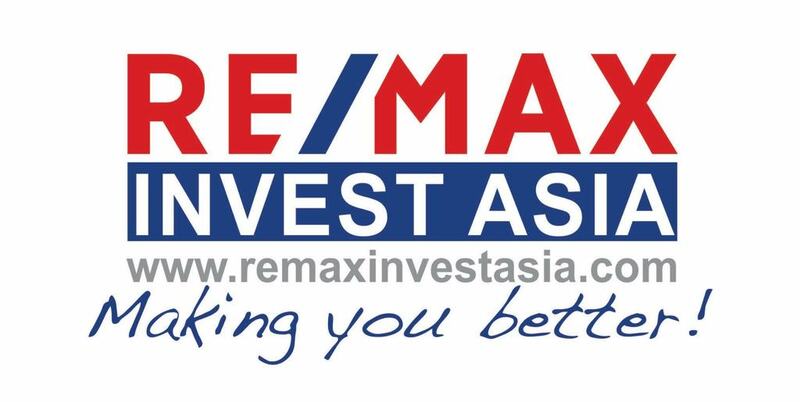 After the presales of Phase 1, the project has received great feedback with 12 units already sold within the first month of presale, which is a great response for at the 15-20 million baht price range. 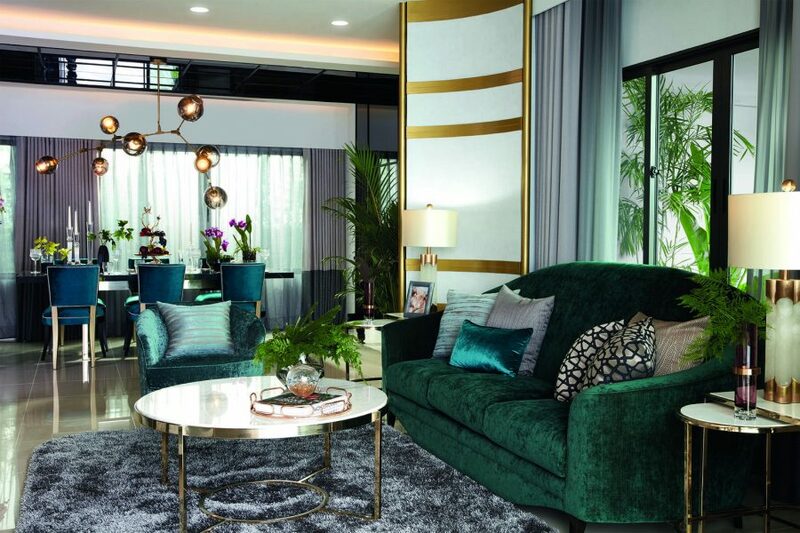 The Setthasiri Thawi Watthana project draws a great deal of inspirations from orchids, which is the famous plant that represents the cultural and geographical richness of the Thawi Watthana neighborhood. 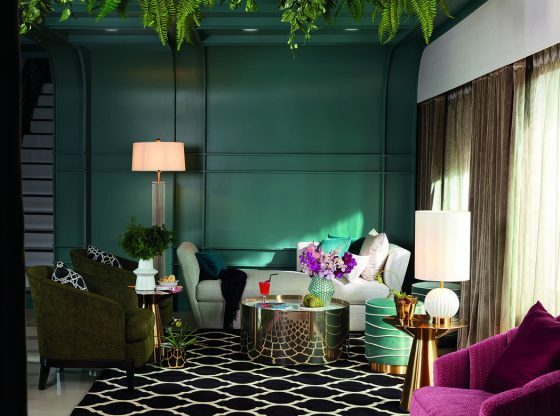 The orchid-inspired architecture which gives off a dignifying and elegant look can be found in the unique exterior and interior designs throughout the houses and common areas. 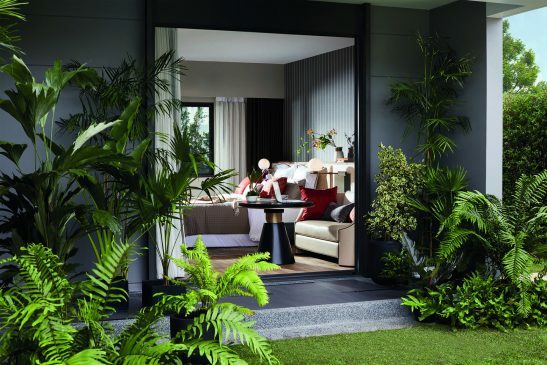 A private setting with exclusive 133 units, Sansiri Thawi Watthana has a 3-rai garden in which residents can indulge in the ultimate aesthetics and relaxation time surrounded by green space and plenty of nature. 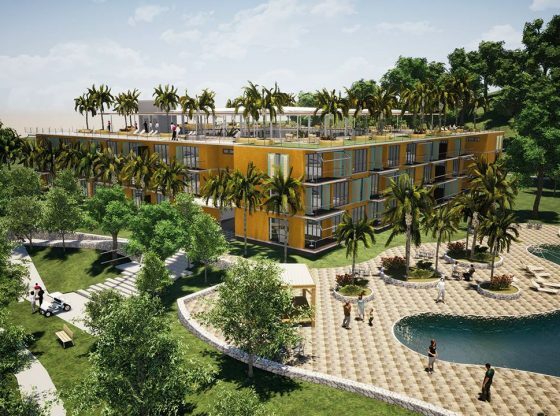 The functions inside the houses are purposefully and harmoniously designed to support individuals of all ages. Such functions include: Triple Master Bedroom, three spacious bedrooms with a private bathroom; Enclosed Balcony, semi-outdoor extended space which can be decorated in a style that reflects the occupant’s personality and used for multiple purposes; Garden Access Bedroom, the bedroom on the ground floor with close access to the garden and fully equipped elderly care solutions; Pavilion, a separate summerhouse next to the main building that can be decorated and used for a multitude of purposes; Universal Design for 3 Generations with integrated Home Automation system that allows users to switch the lights and control the air-conditioner easily via Sansiri Home Service Application; and the intelligent Sansiri Security System that ensures a sense of safety and comfort for everyone in the house. 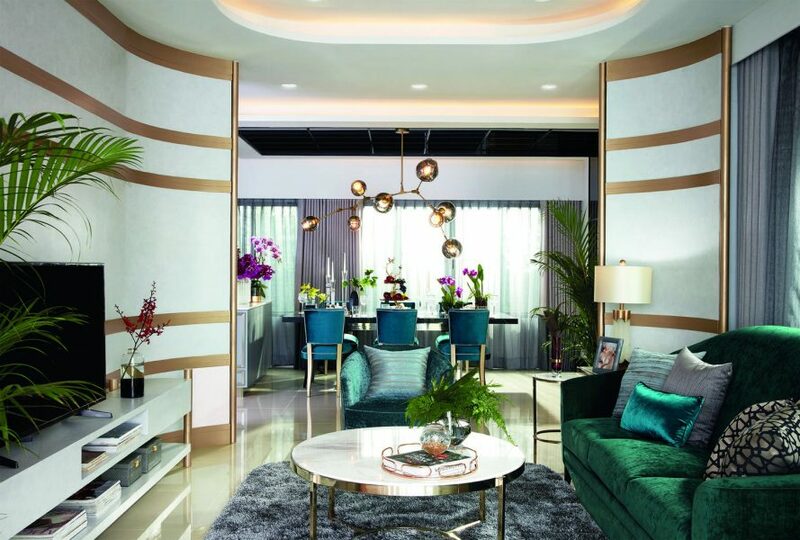 “With the project being launched under Sansiri’s well-being development concept, we anticipate more than 30% sales increase, totaling 640 million baht, generated from Setthasiri Thawi Watthana by the end of this year. 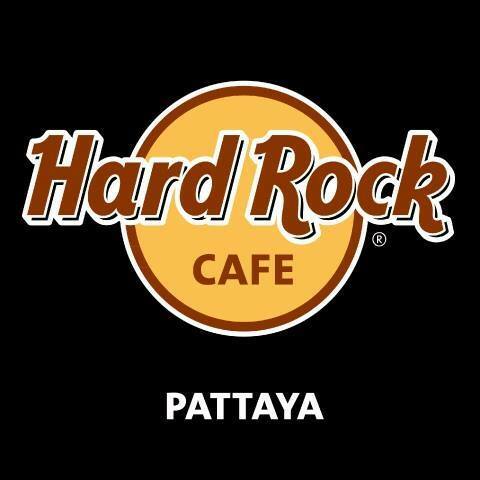 We expect the revenue growth to ultimately amount to our 14.4 billion baht presales target for the low-rise projects,” concluded Somkiat. 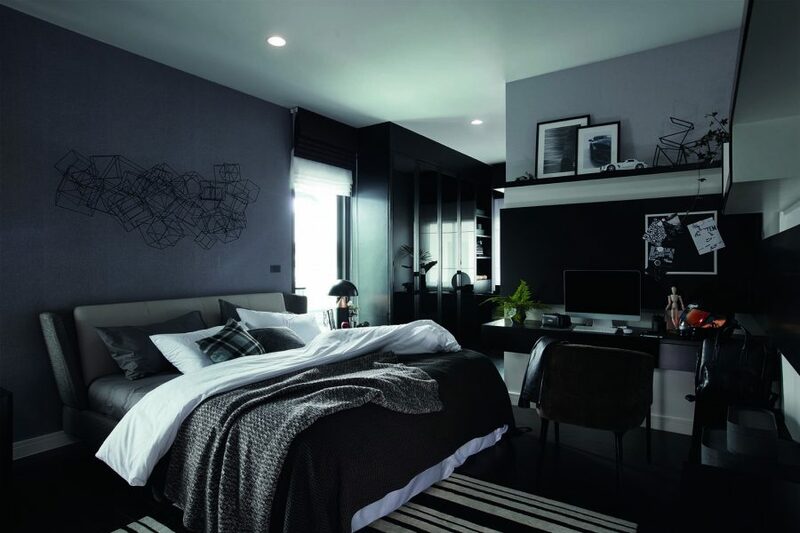 Experience the aesthetic living down to every detail now at “Setthasiri Thawi Watthana”.